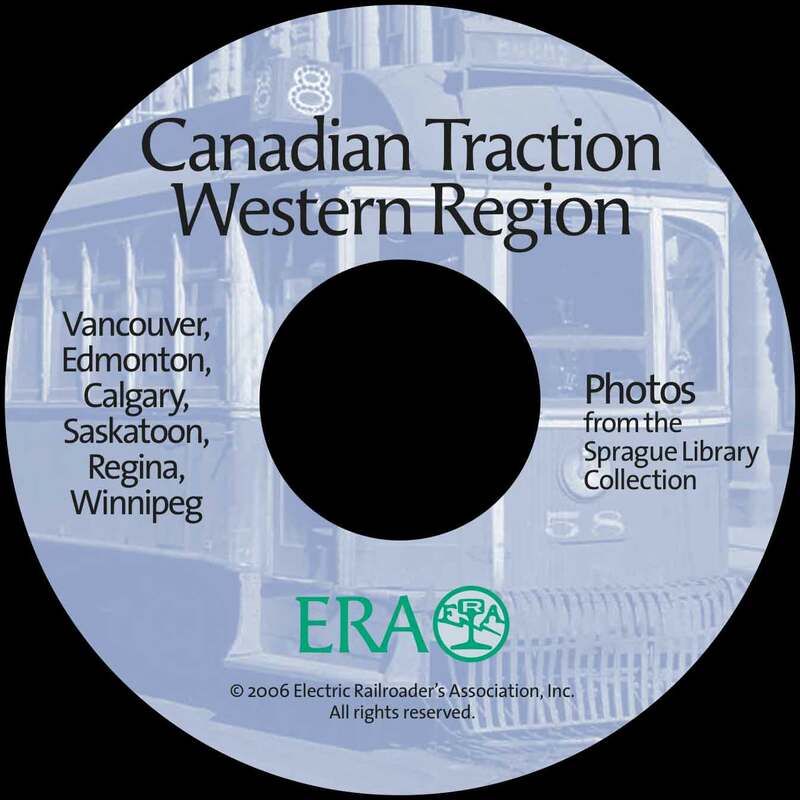 Labels from the complete 48-CD set. 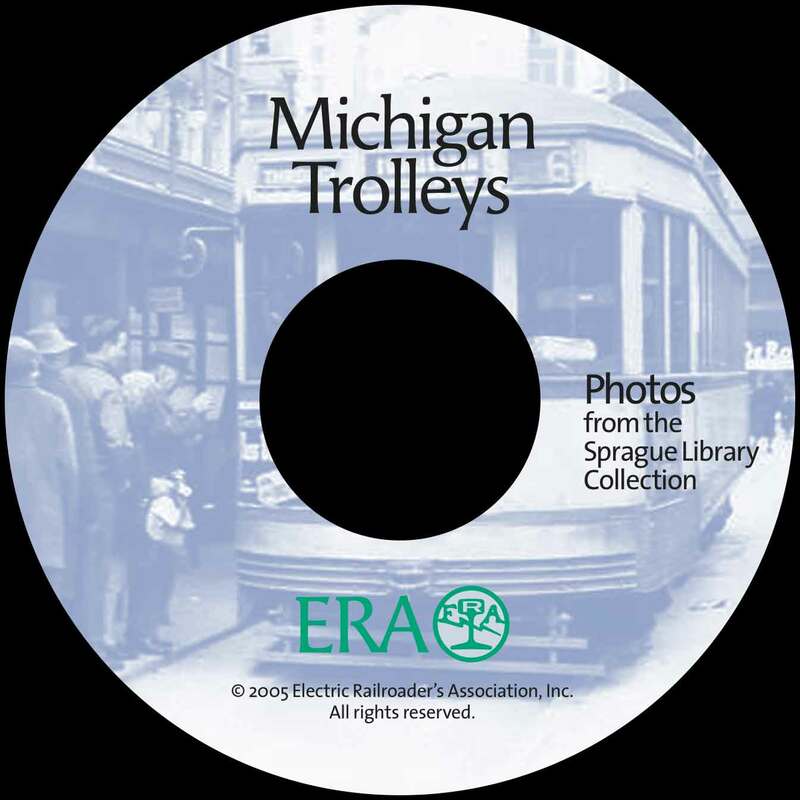 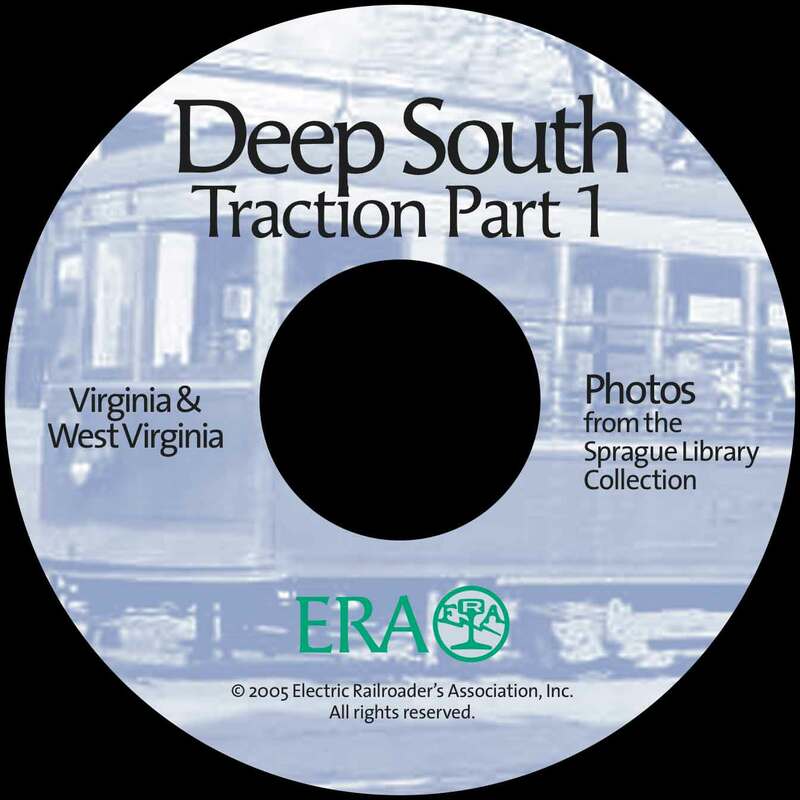 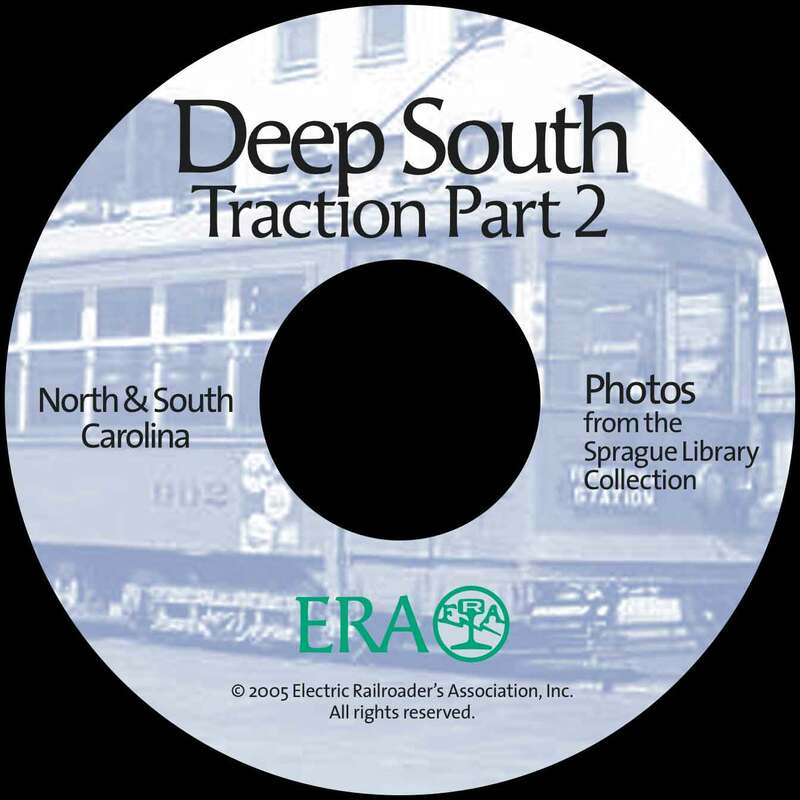 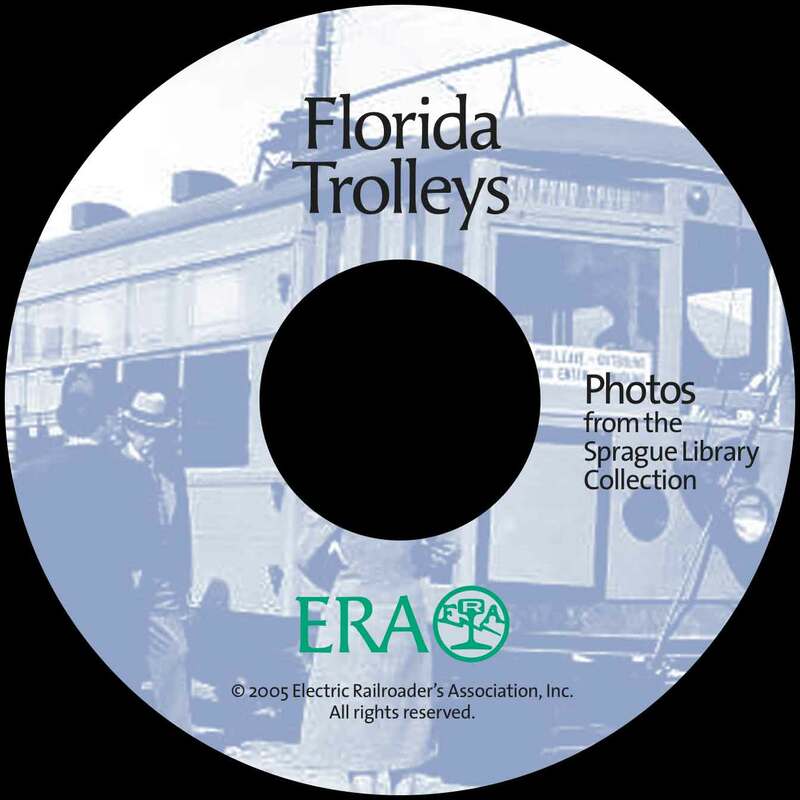 The Frank Pfuhler Photo CD Collection is almost a library in itself, thanks to the heroic efforts of former ERA member Frank Pfuhler. 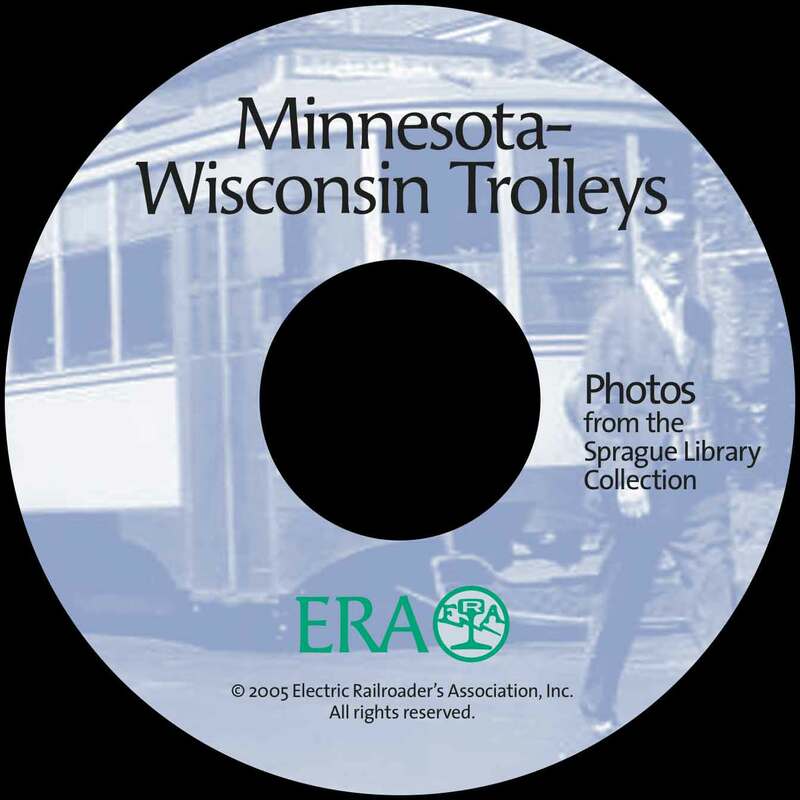 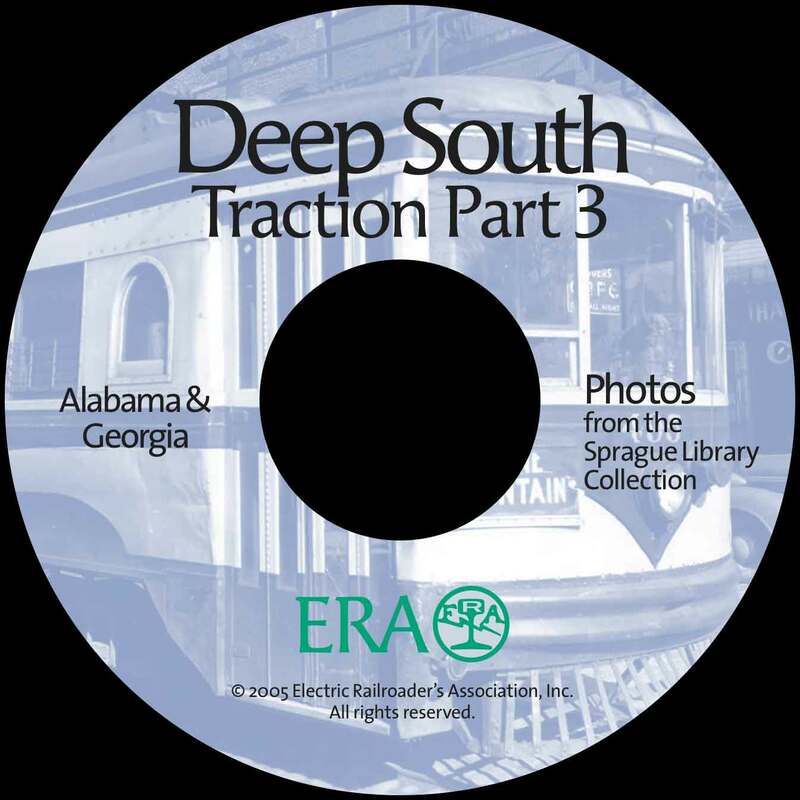 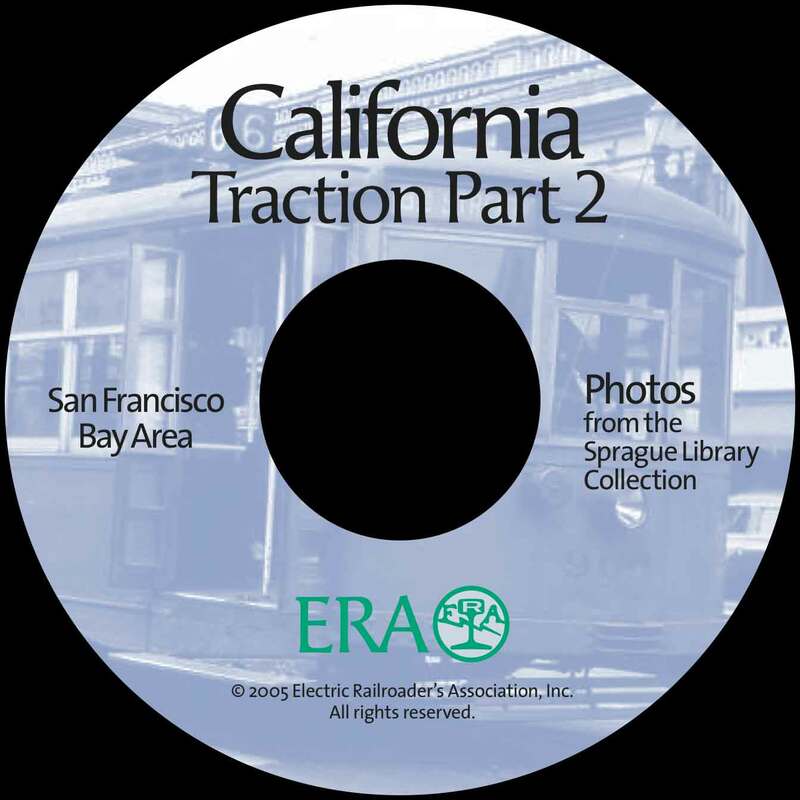 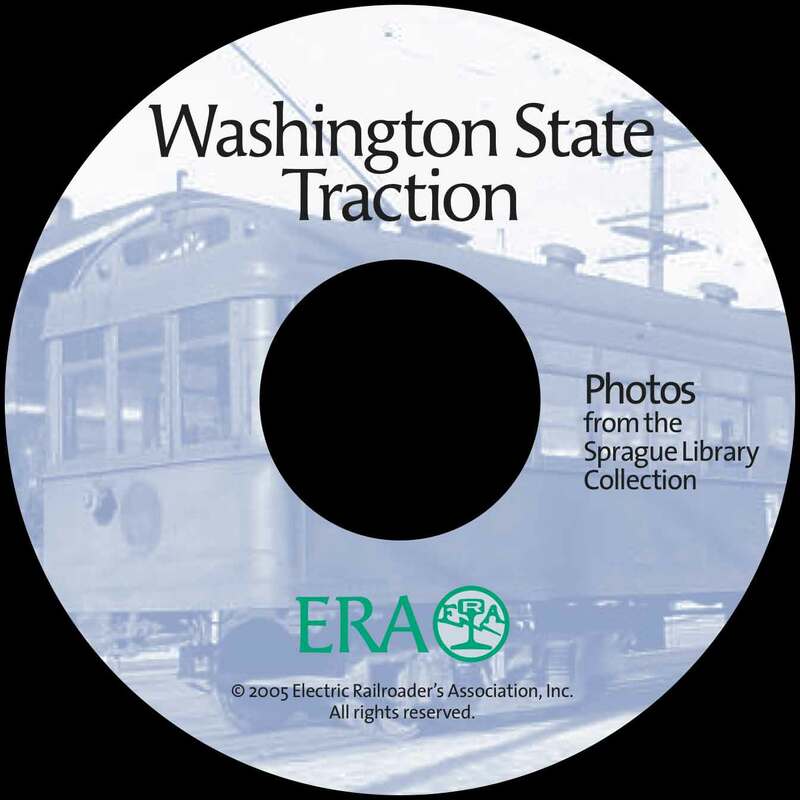 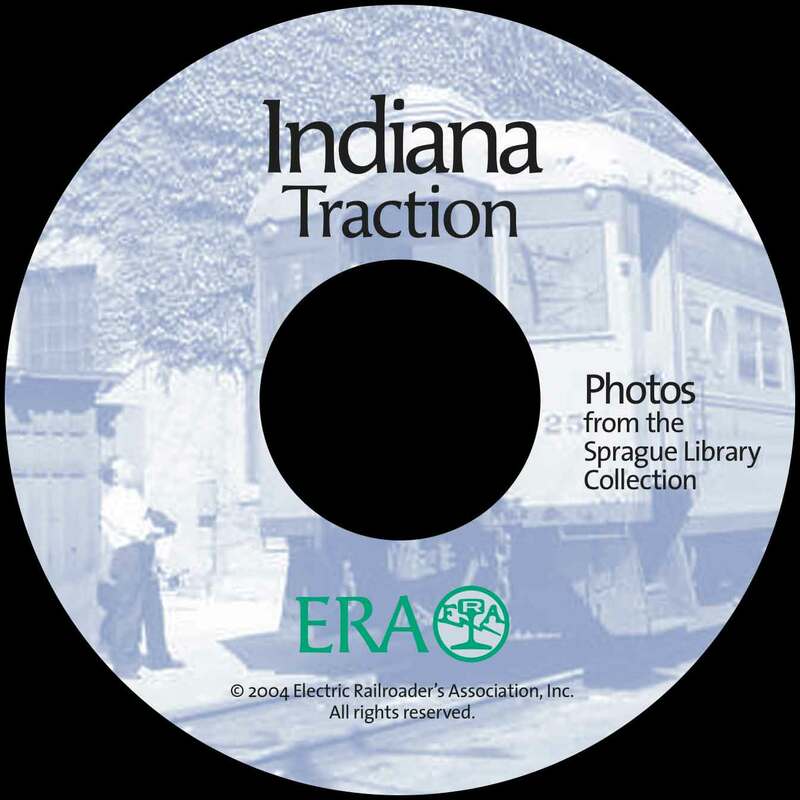 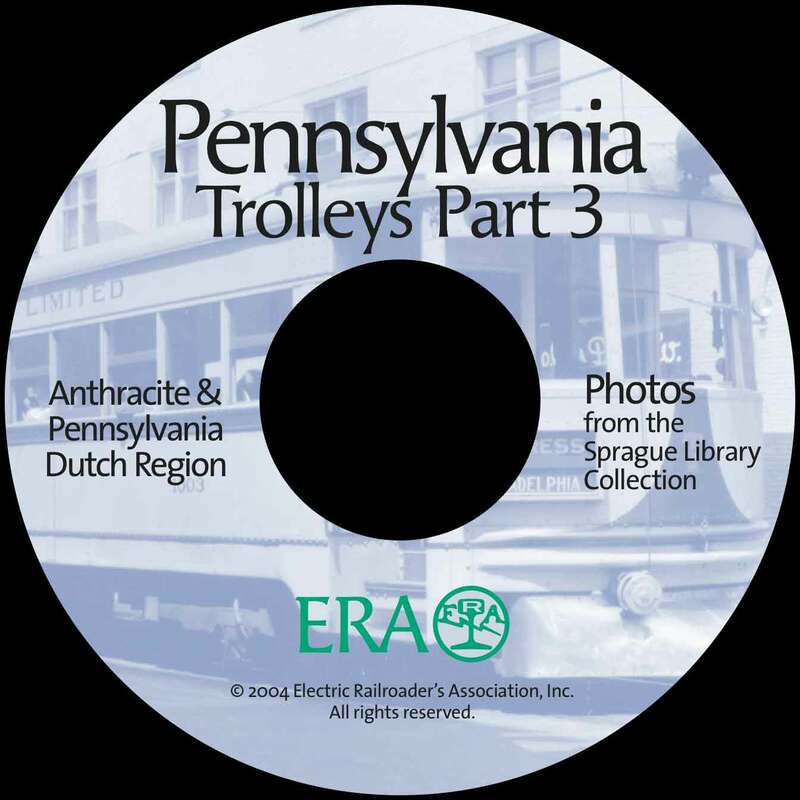 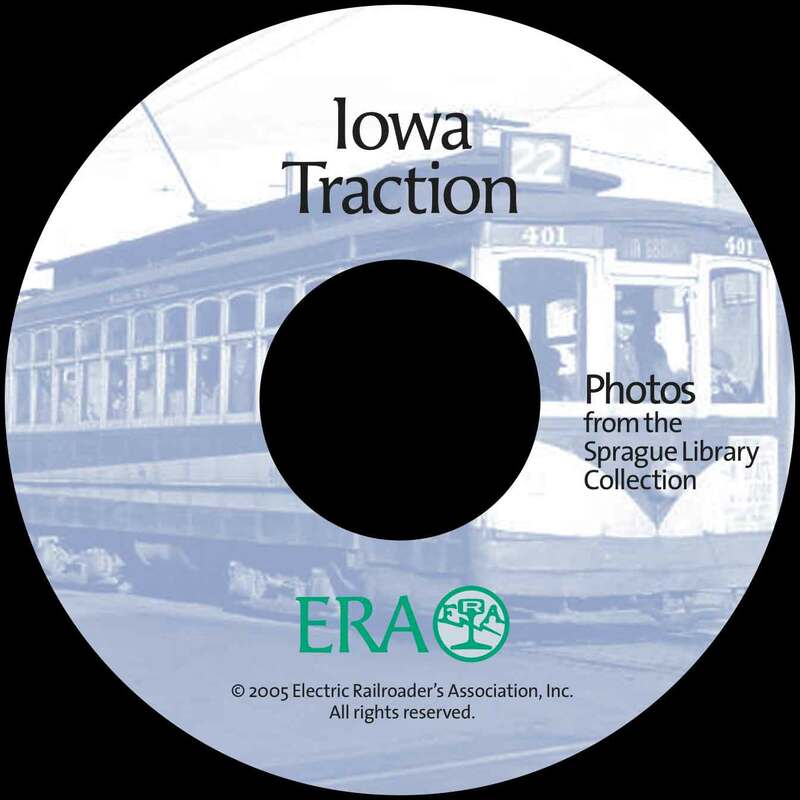 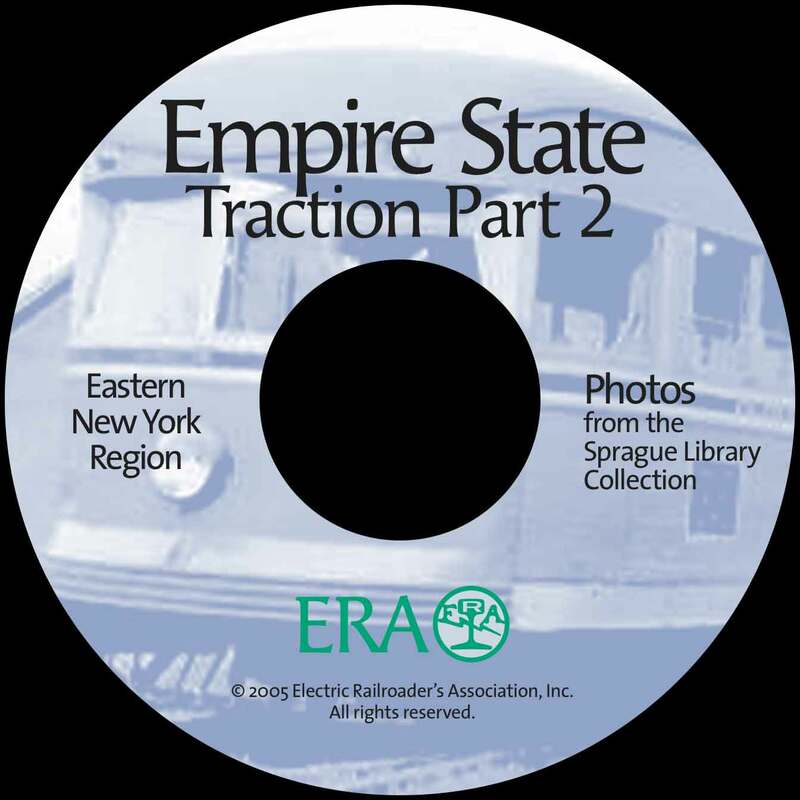 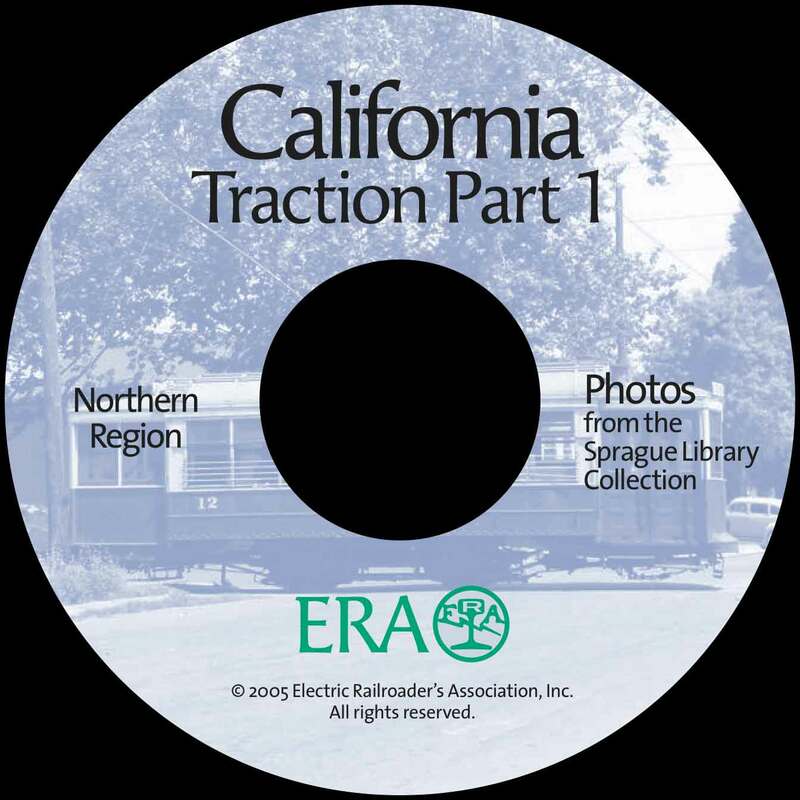 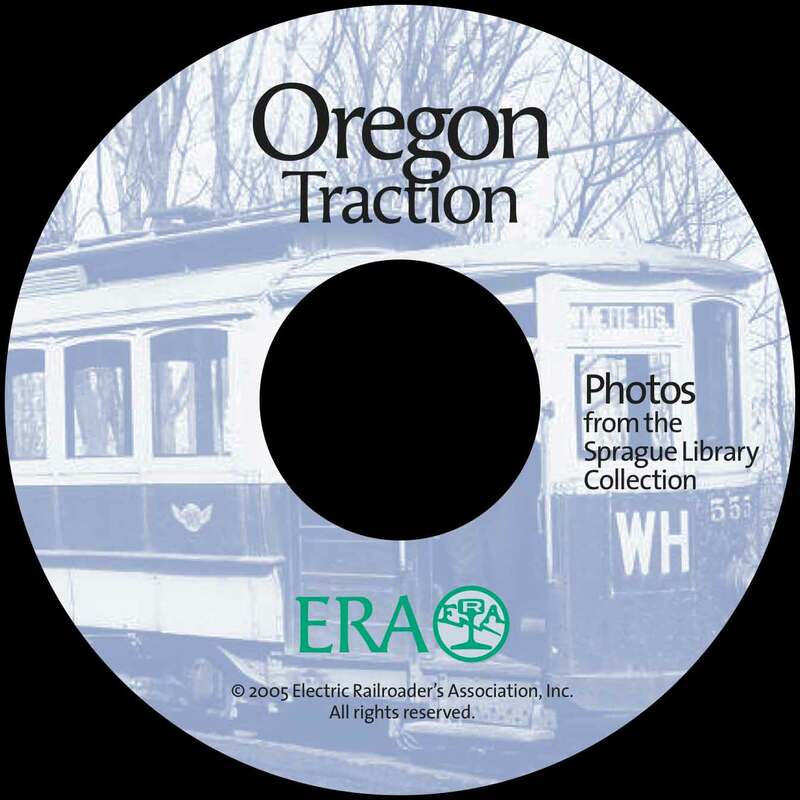 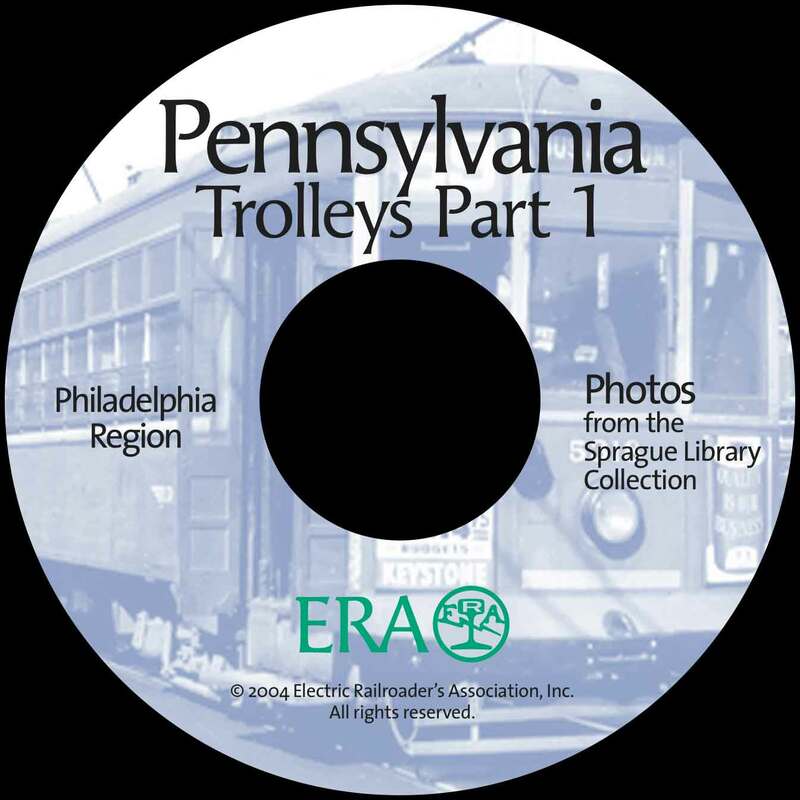 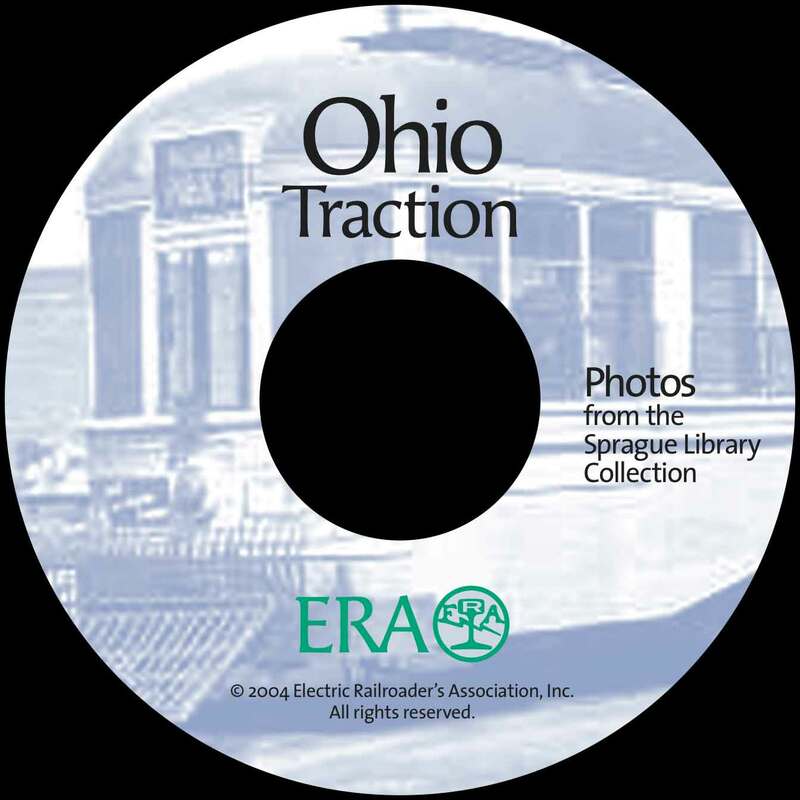 Beginning in 2004 and continuing for two years, Mr. Pfuhler scanned thousands of historic images from the Sprague Library Collection, labeled and indexed each one of them, then burned hundreds of copies of the 48-CD set. 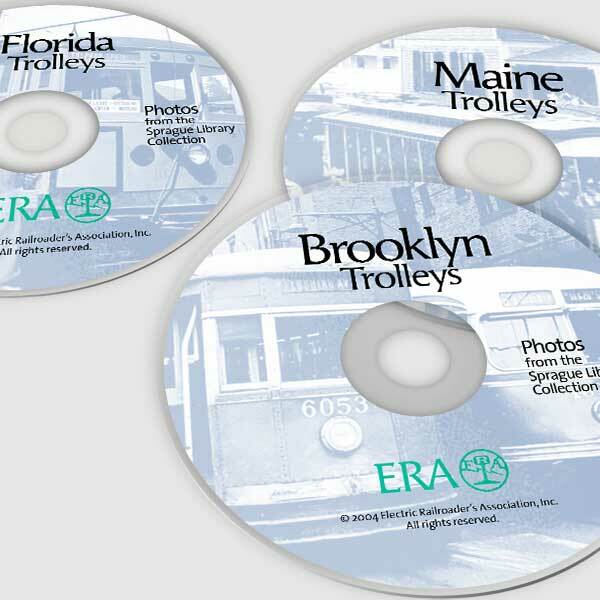 They sold like hotcakes at $30 per CD. 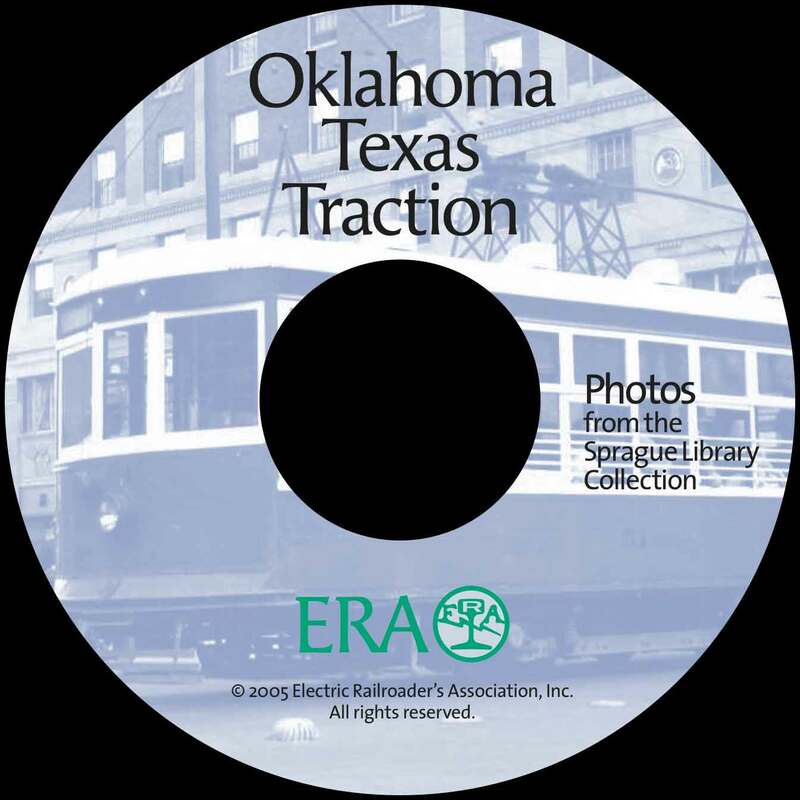 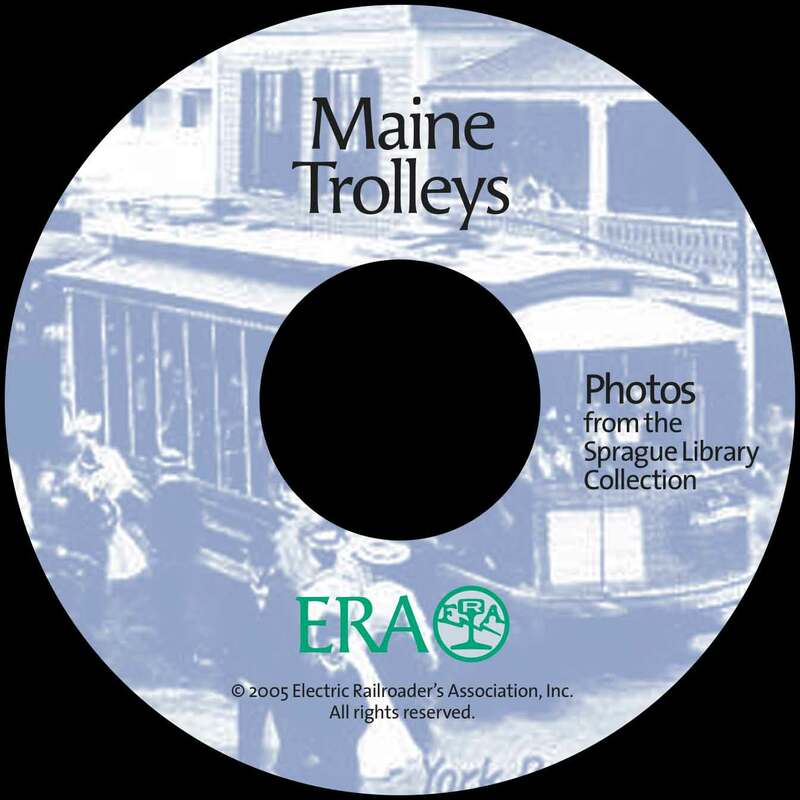 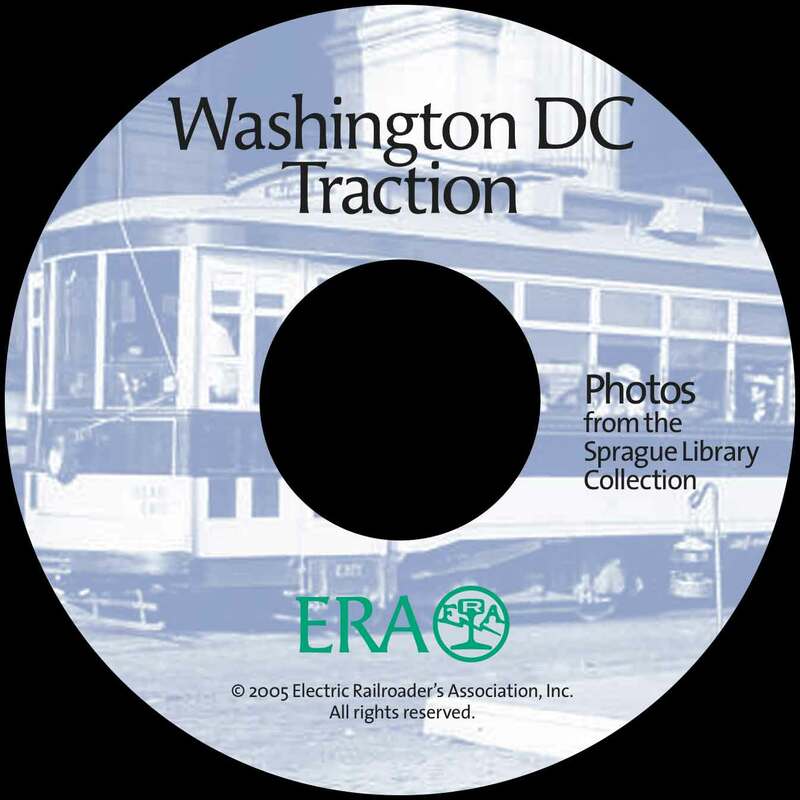 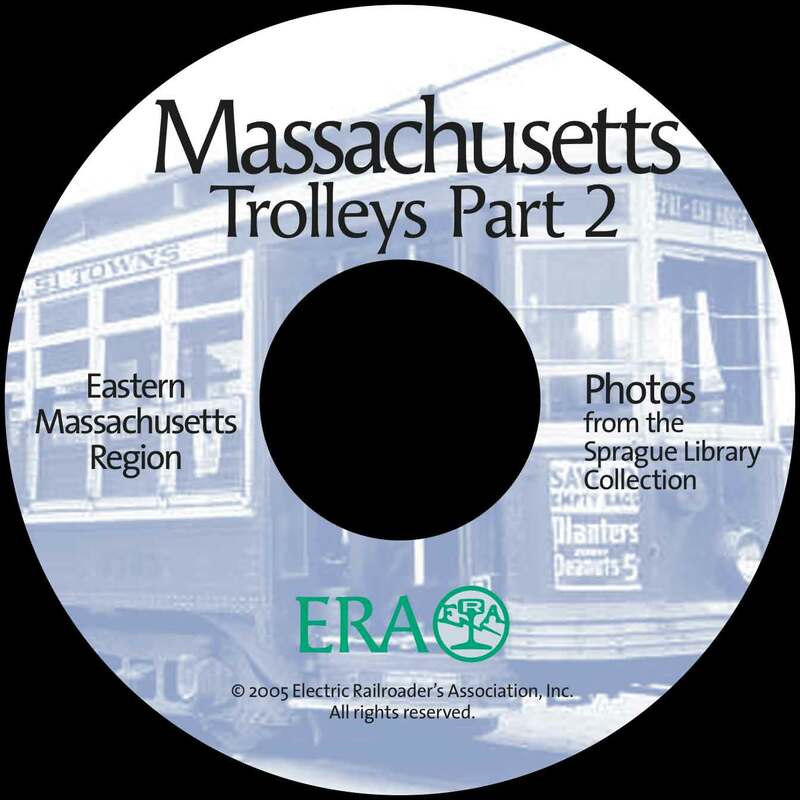 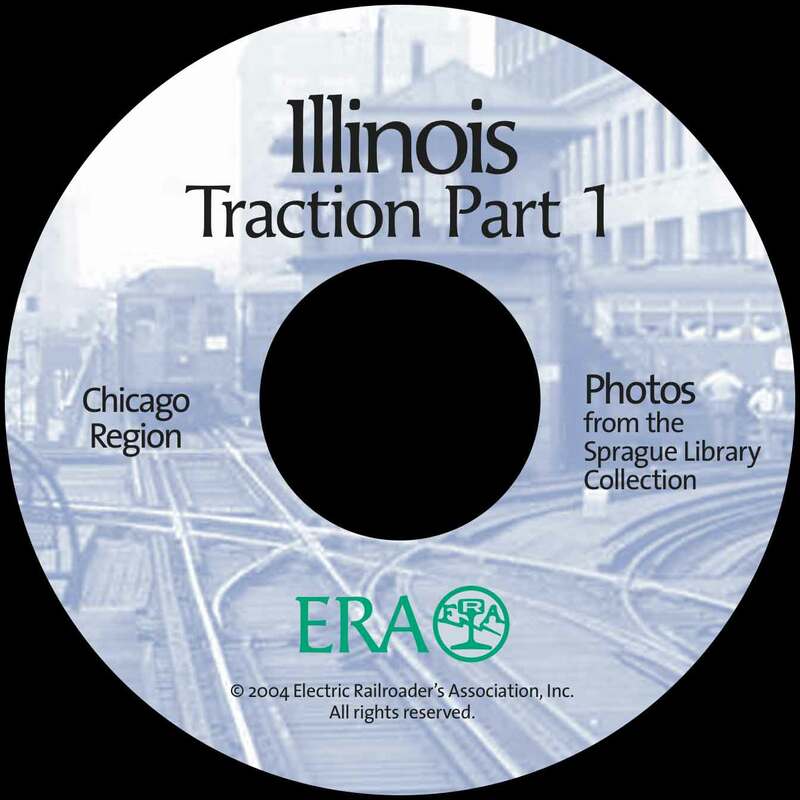 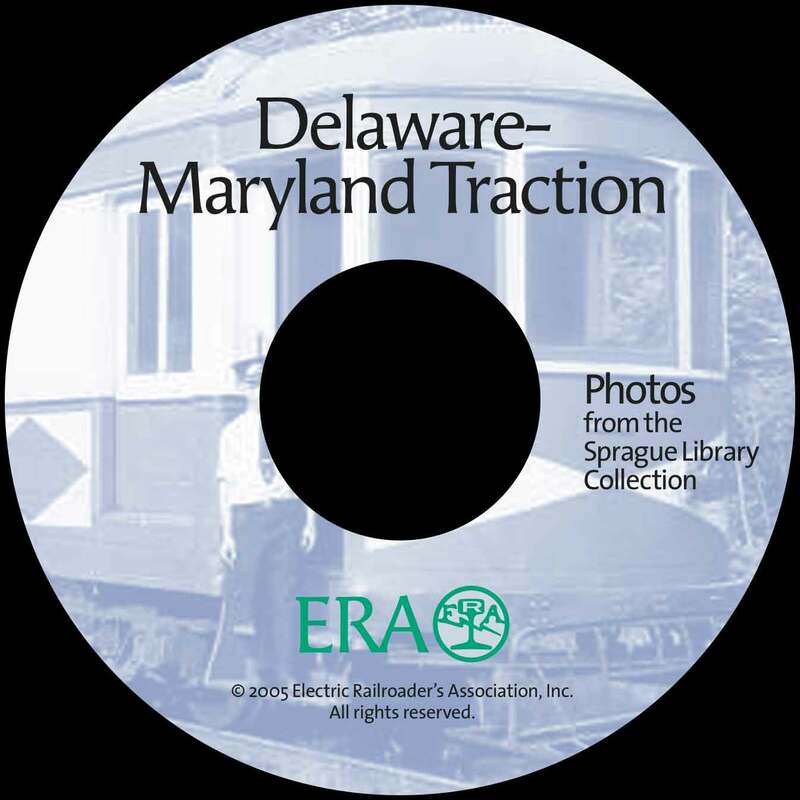 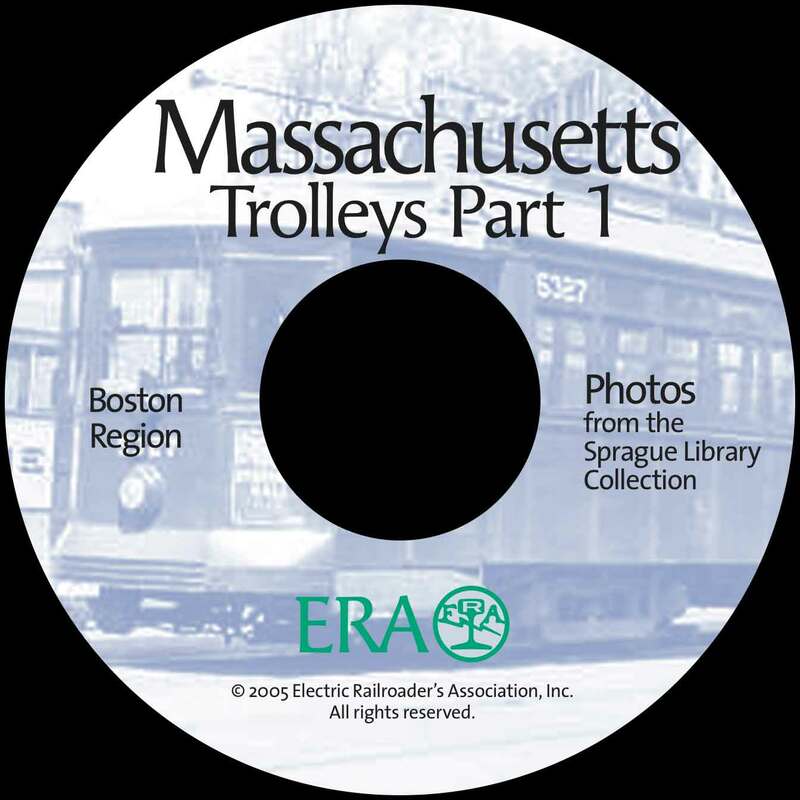 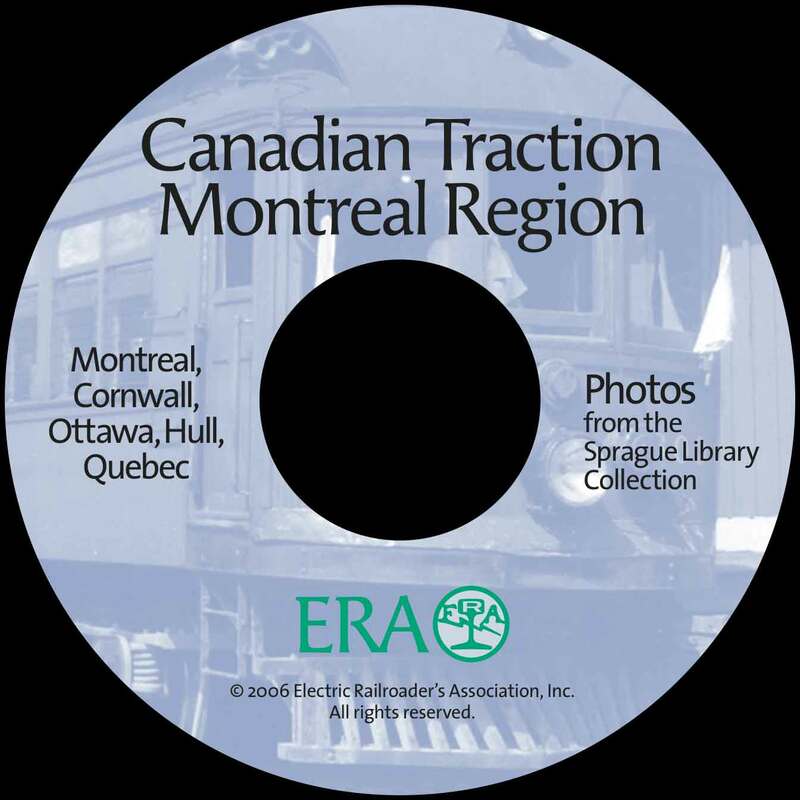 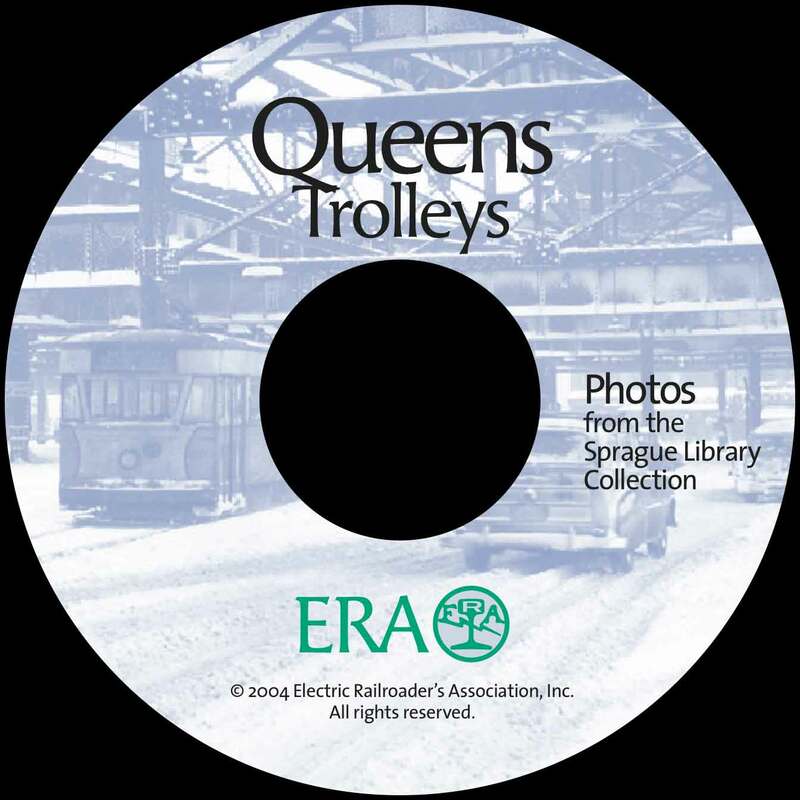 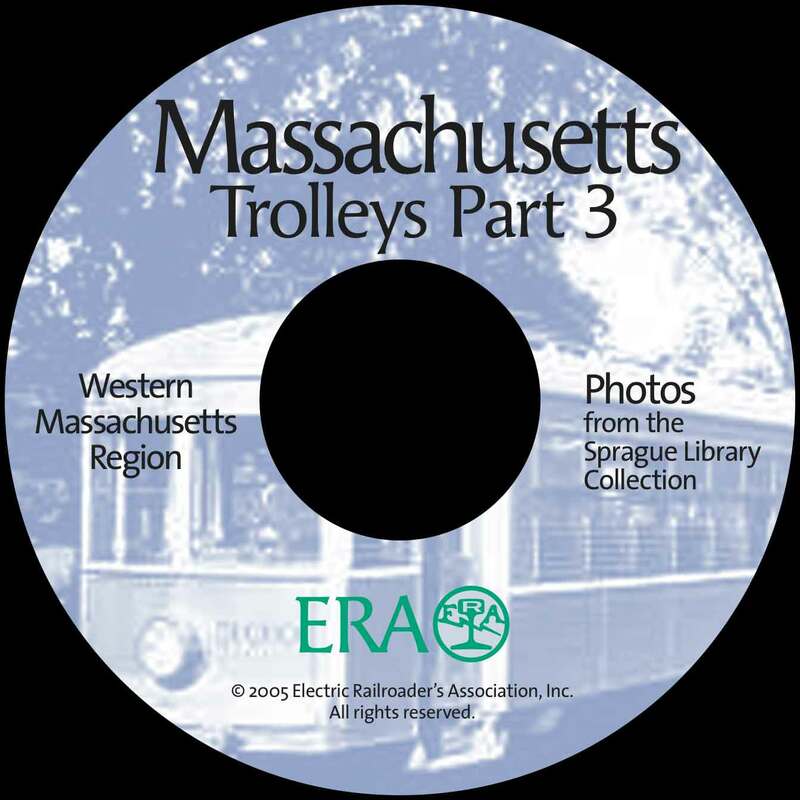 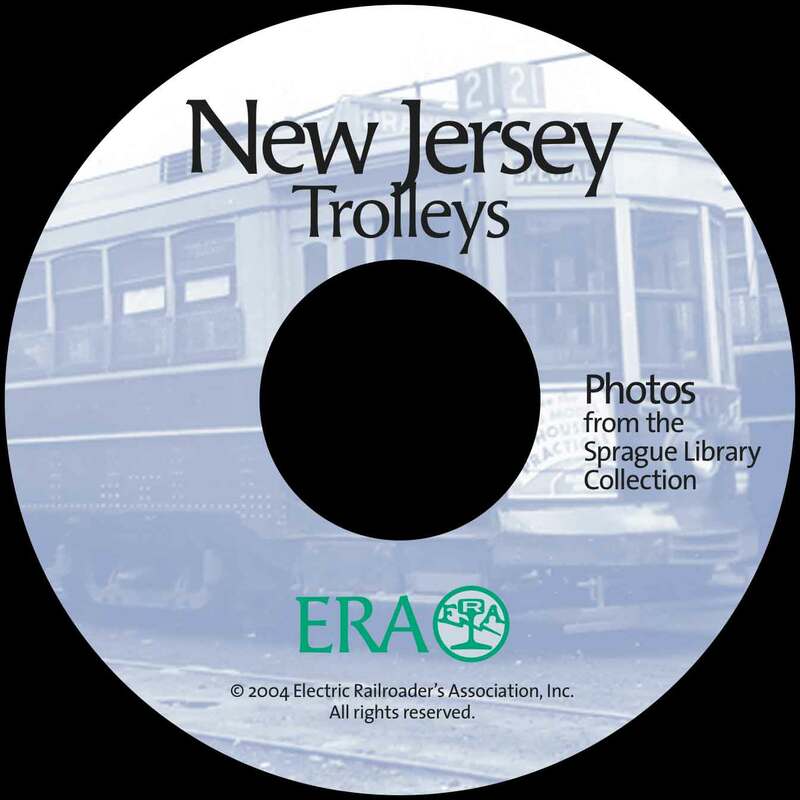 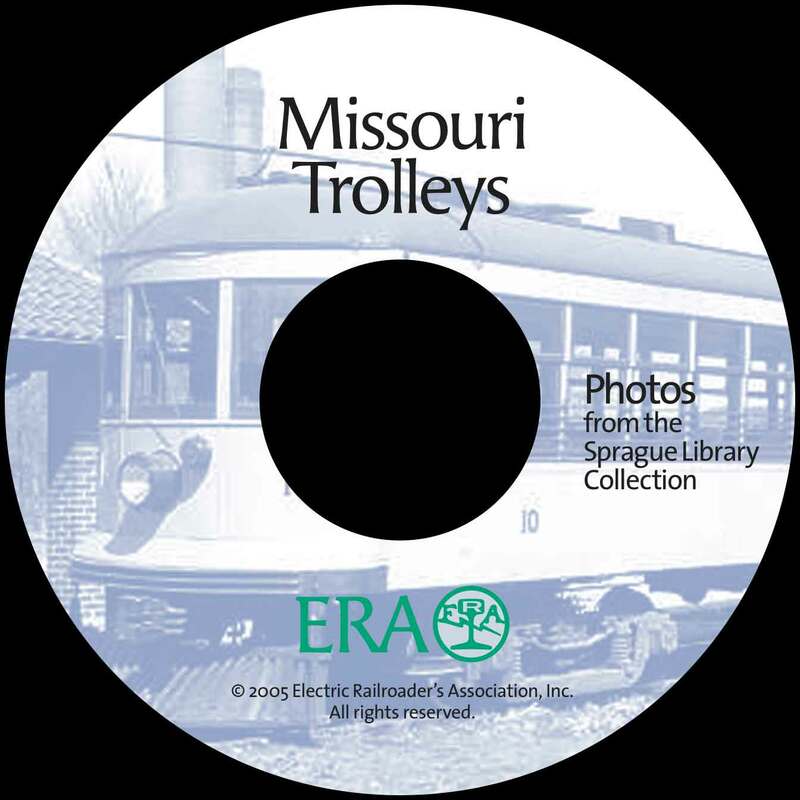 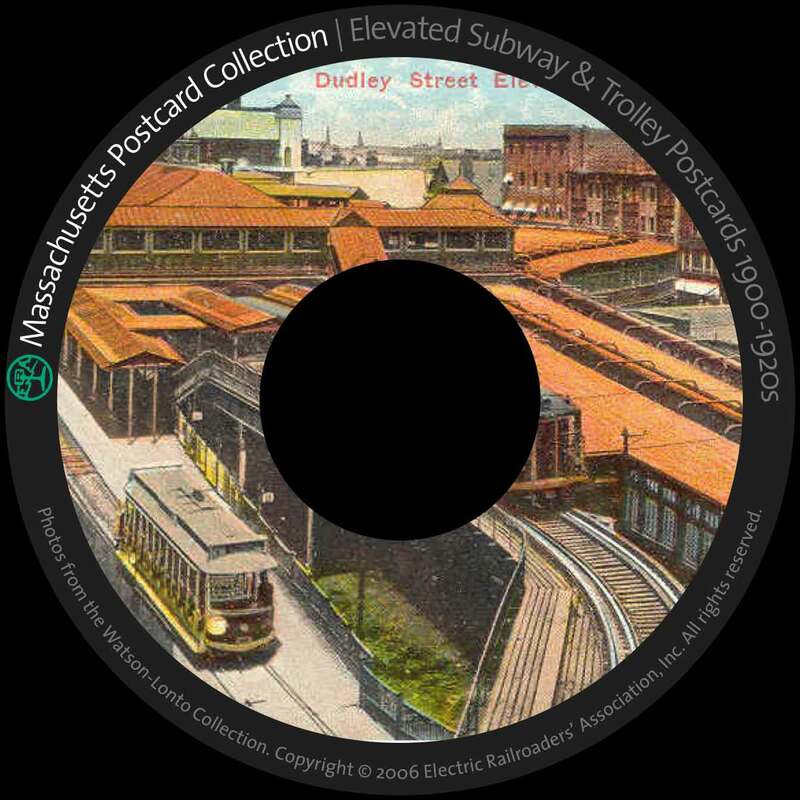 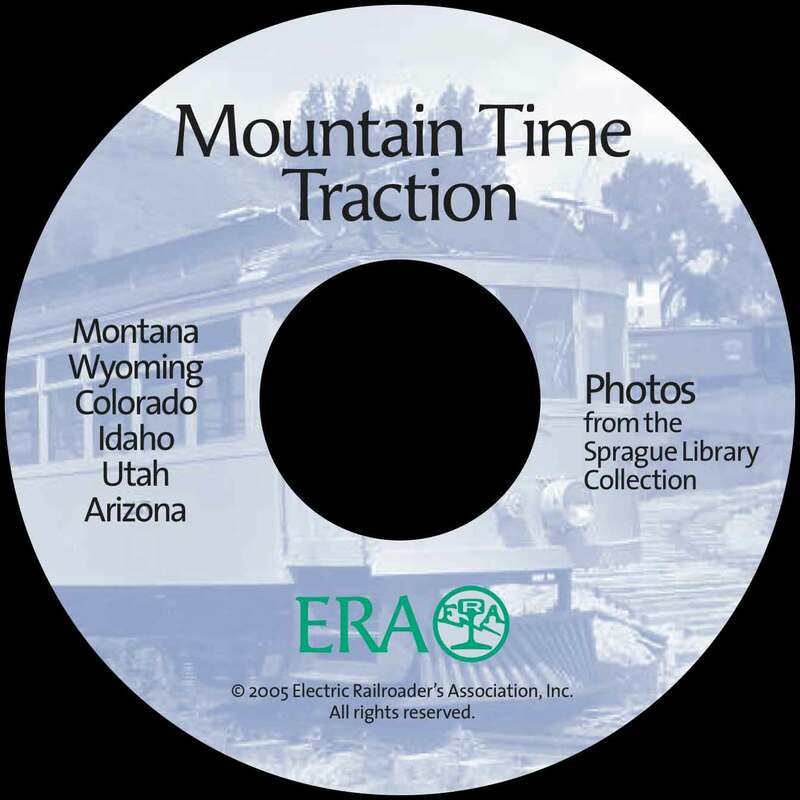 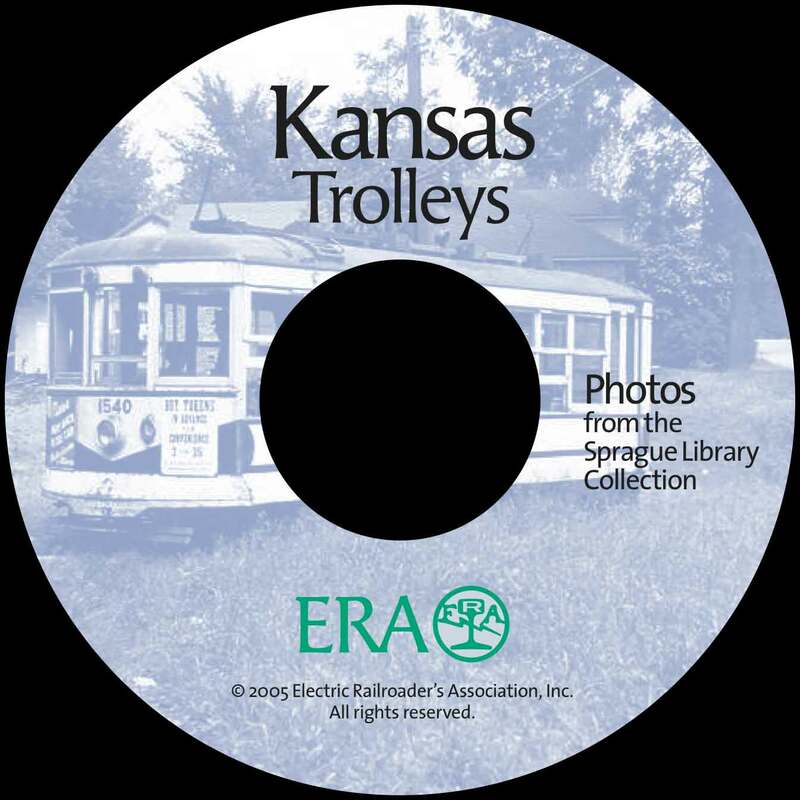 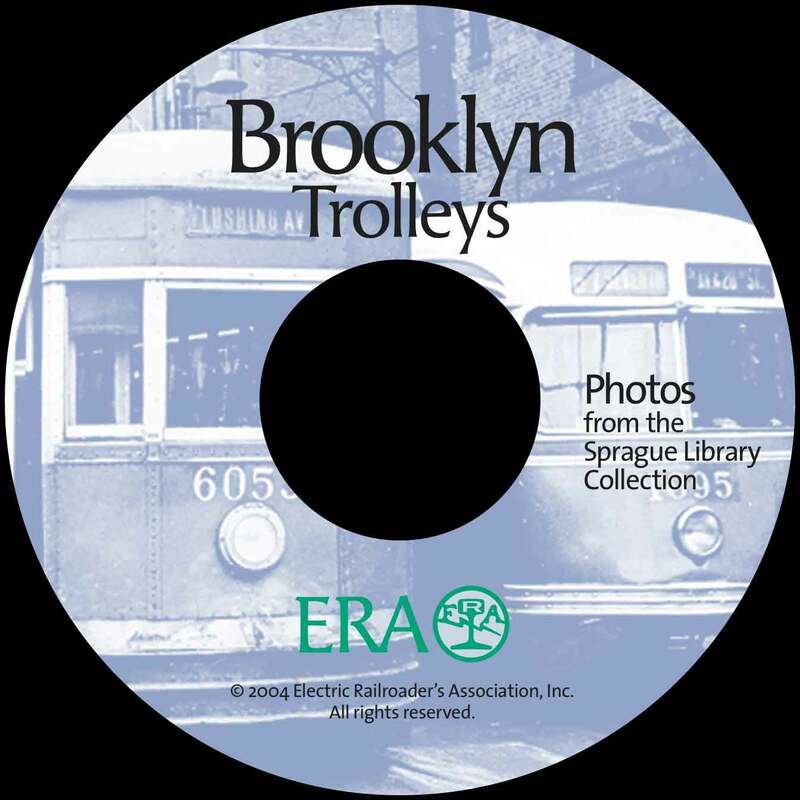 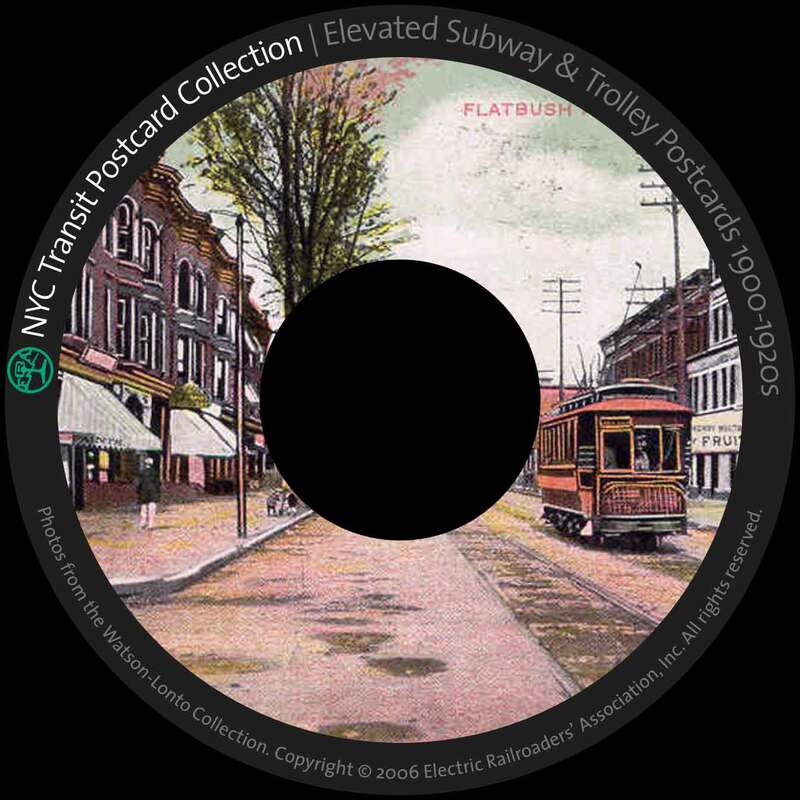 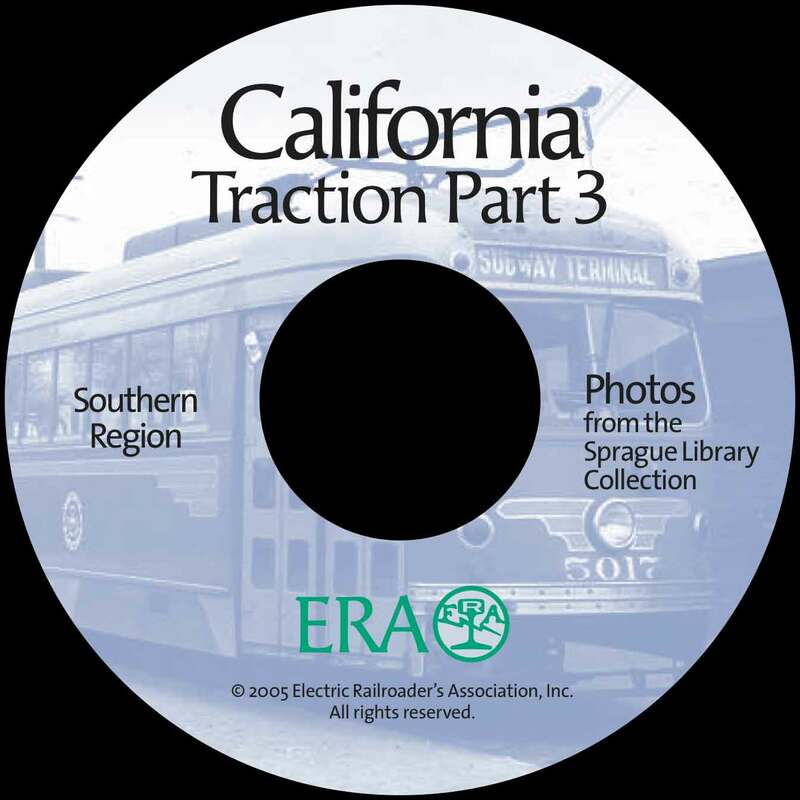 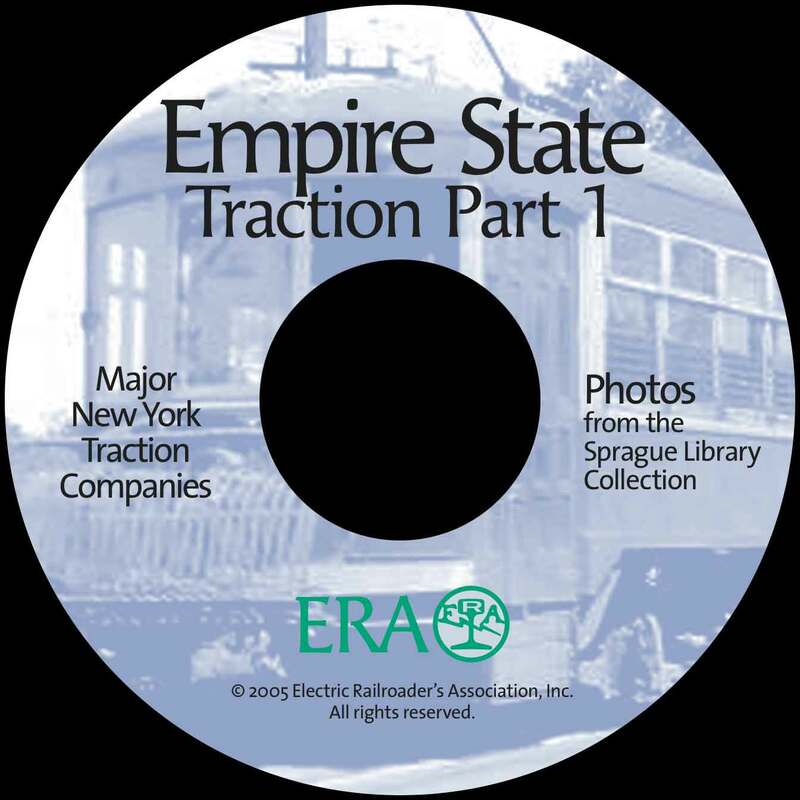 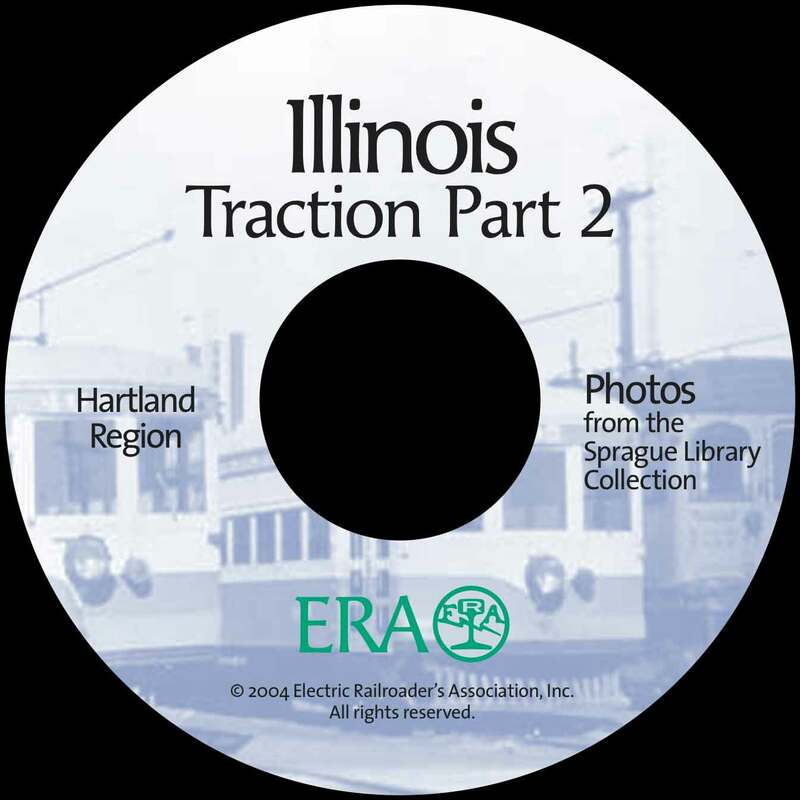 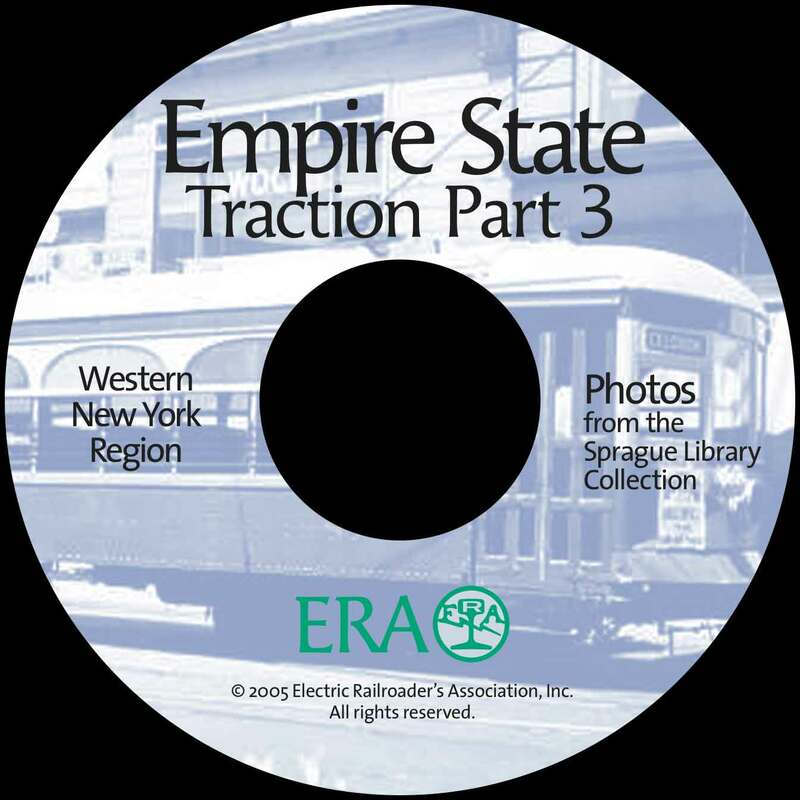 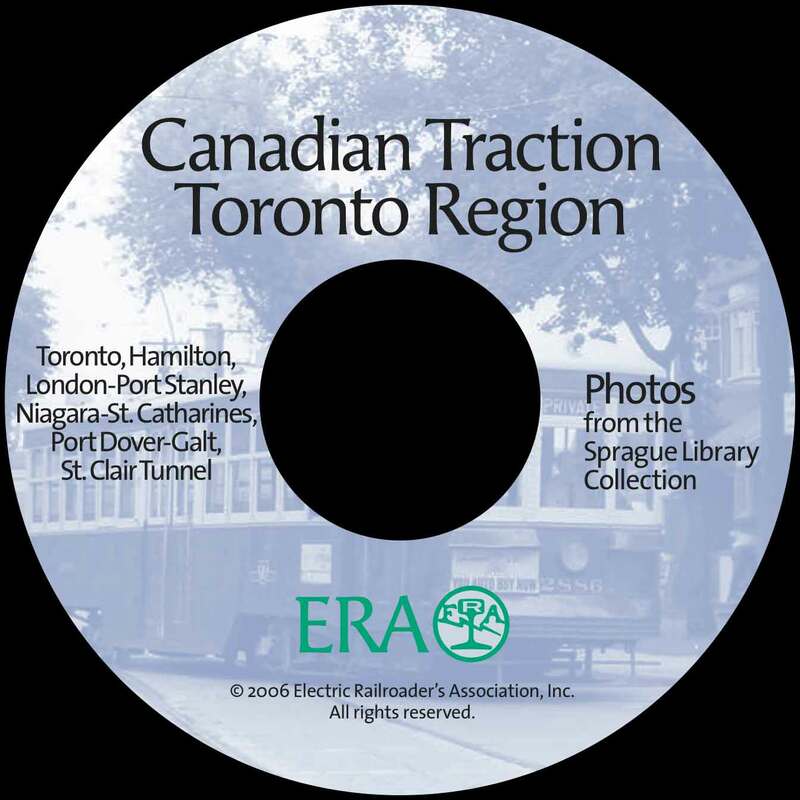 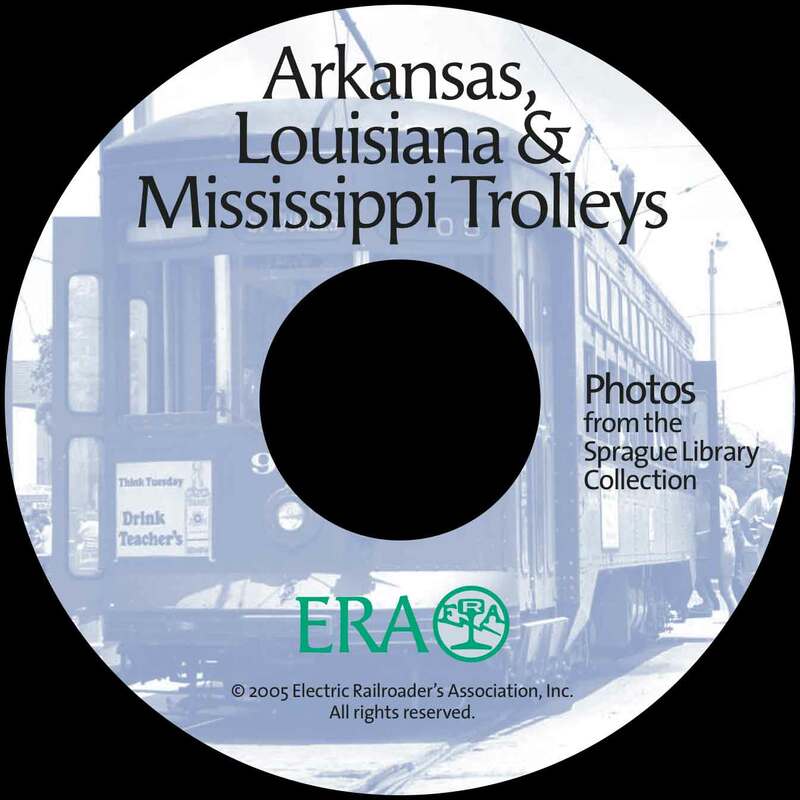 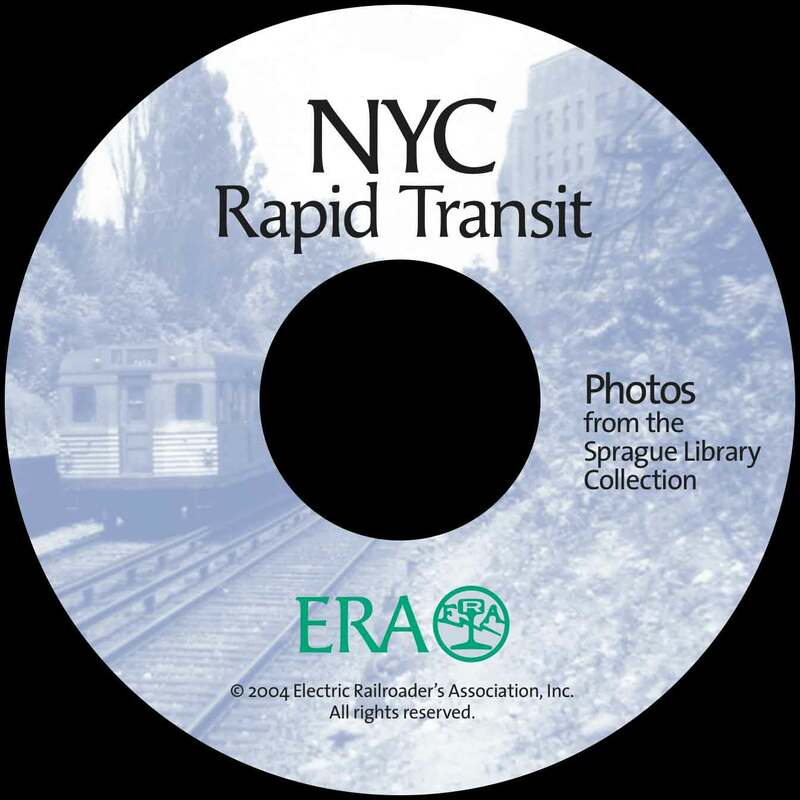 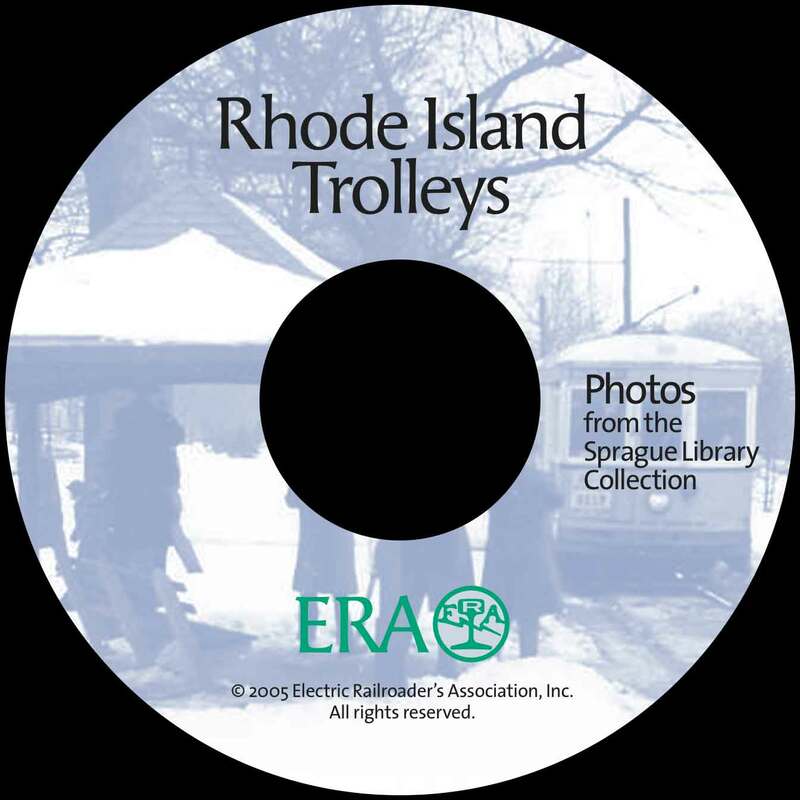 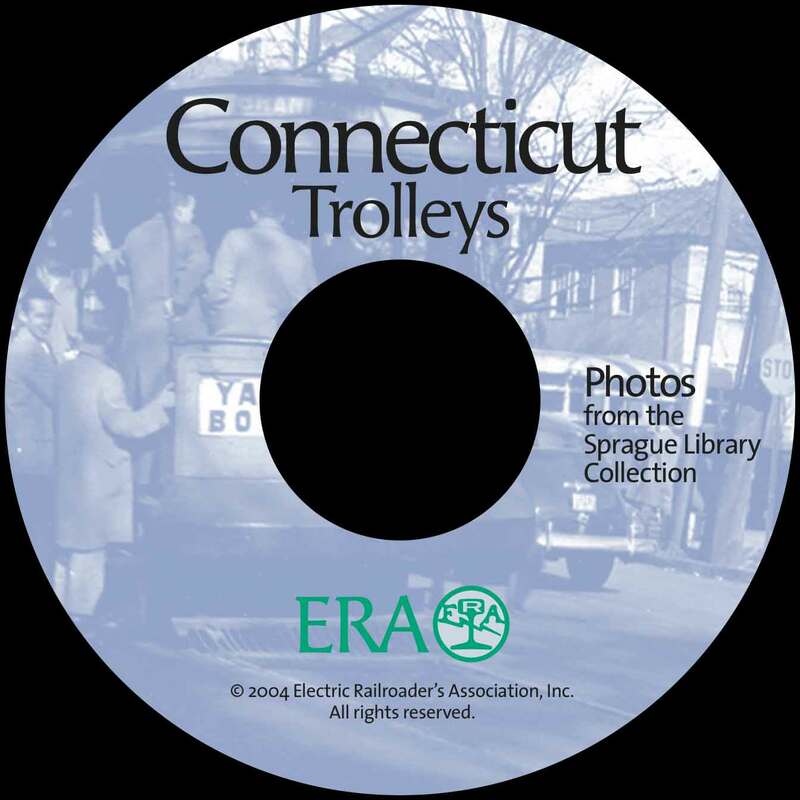 Each CD contains anywhere from 300 images to close to 900. 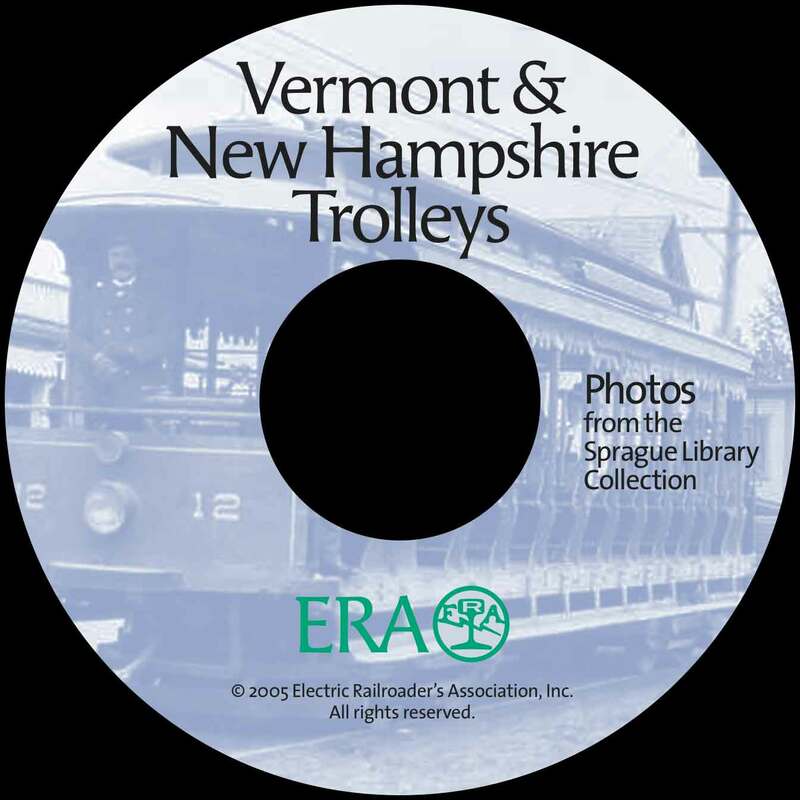 Though no longer available for sale (as of January 2009), a collection of labels from all 48 CDs is shown here. 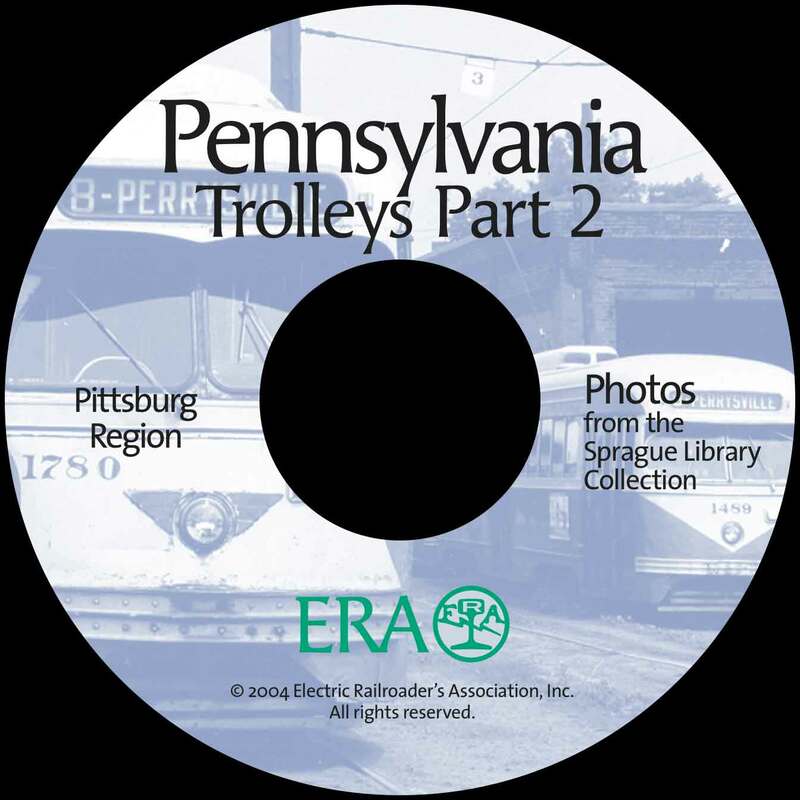 Mr. Pfuhler continued to archive over 100 historic images per month until his death on July 23, 2013. 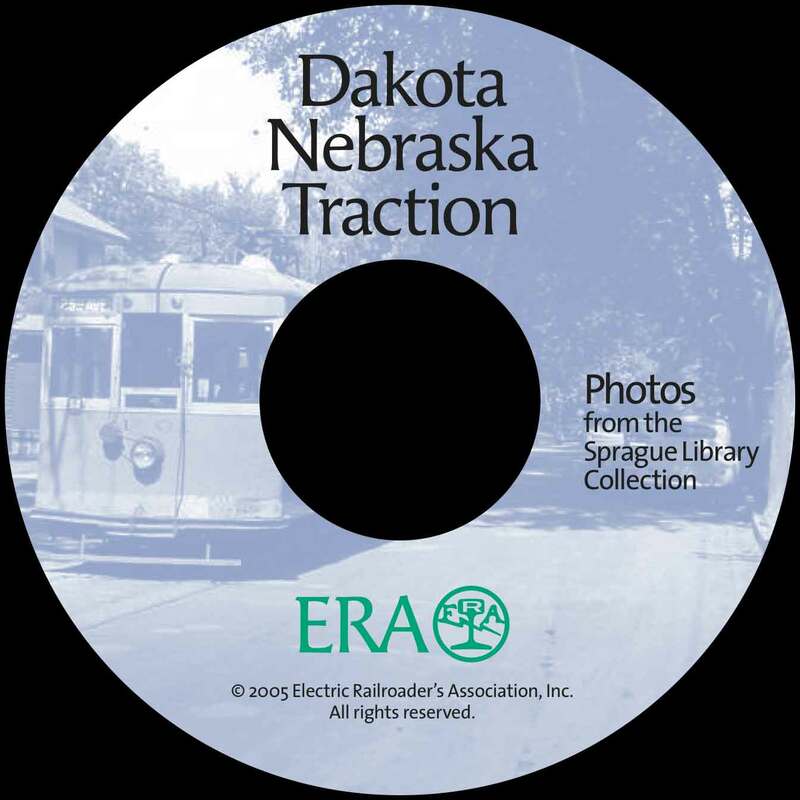 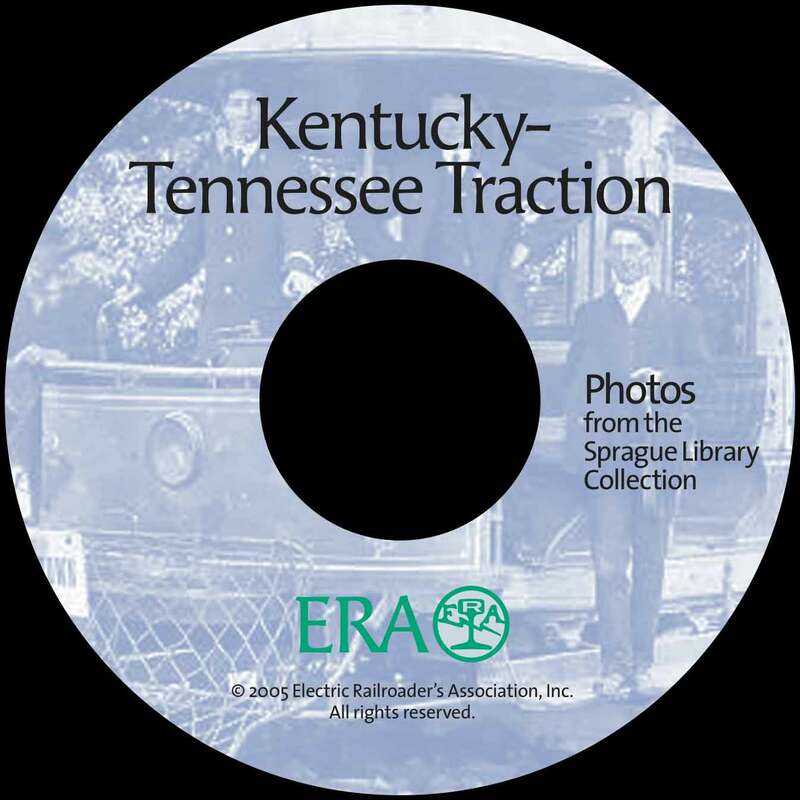 Some of the collections he archived can be seen on Photobucket.